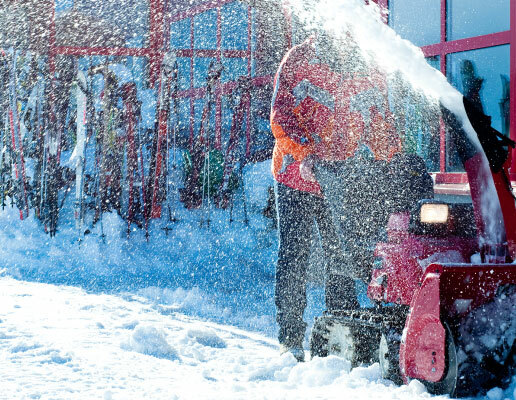 Our residential snow service teams are career-long staff members with our company. Our team is fully trained in snow and ice management and they are SAS (Smart About Salt) trained operators. We offer basic and premium residential packages, and both have the option of an onsite salt bin. 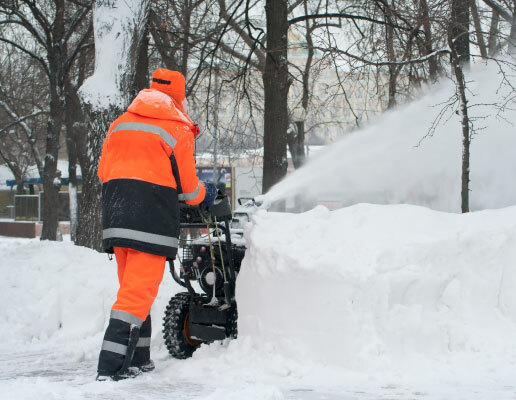 We are the premier snow removal specialists for both residential and commercial requirements. Contact us to speak with a snow advisor and have your property safely looked after during the winter. 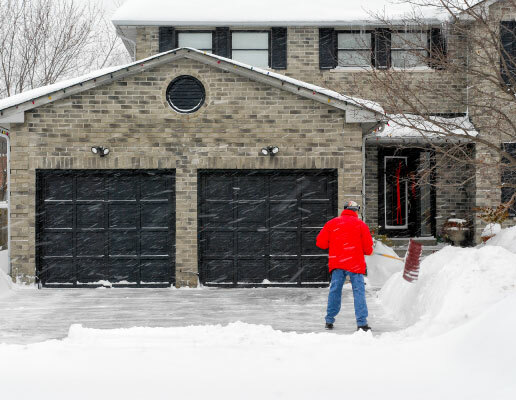 The difference between our basic and premium package is the amount of snow we service; Basic covers 2 inches (5 cm) or more and Premium covers anything above a dusting (1cm). We can provide salt bins on site for our customers’ use outside our service visits. Our routes are 8 hours or less and begin once our weather monitoring team has a strategy for the storm. Our goal is to service before the morning commute or before the evening commute home, depending the timing of the storm. Our scheduling allows for two or three visits in a 24 hour period on all large storms. All our trucks are GPS monitored and our weather team coordinates the trucks directly. Paramount’s CAP (Customer Accountability Program) application updates you with the weather our team is tracking, what we’re planning for service times, real-time reports of when we were on site, what was performed, and completion times for the storm and services.